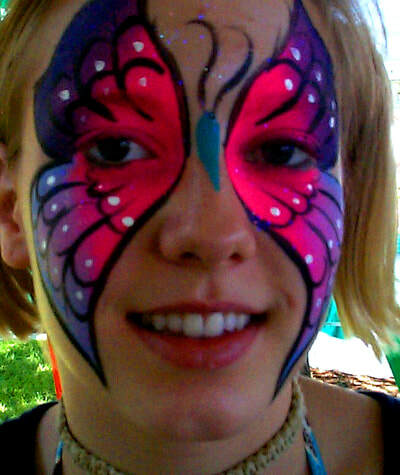 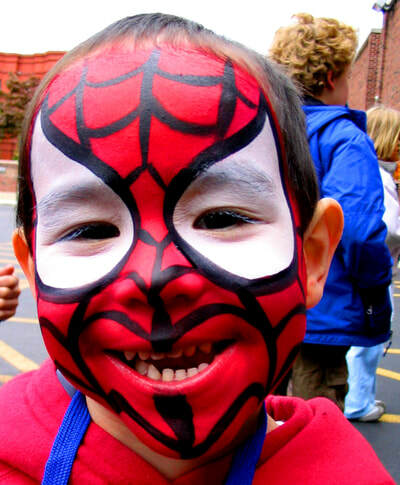 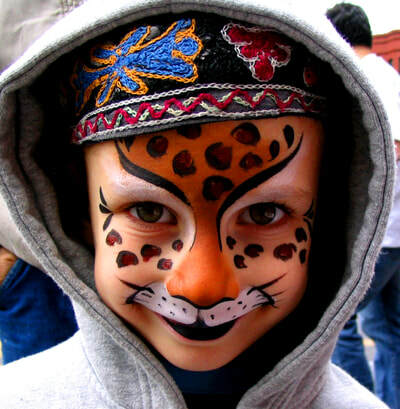 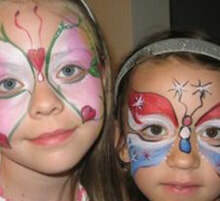 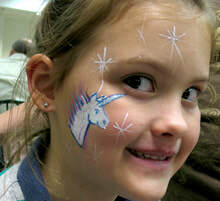 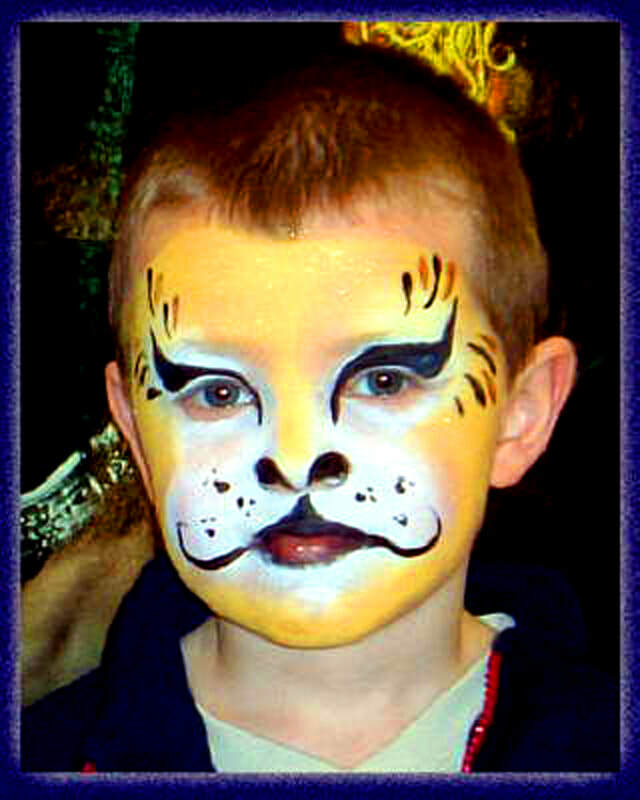 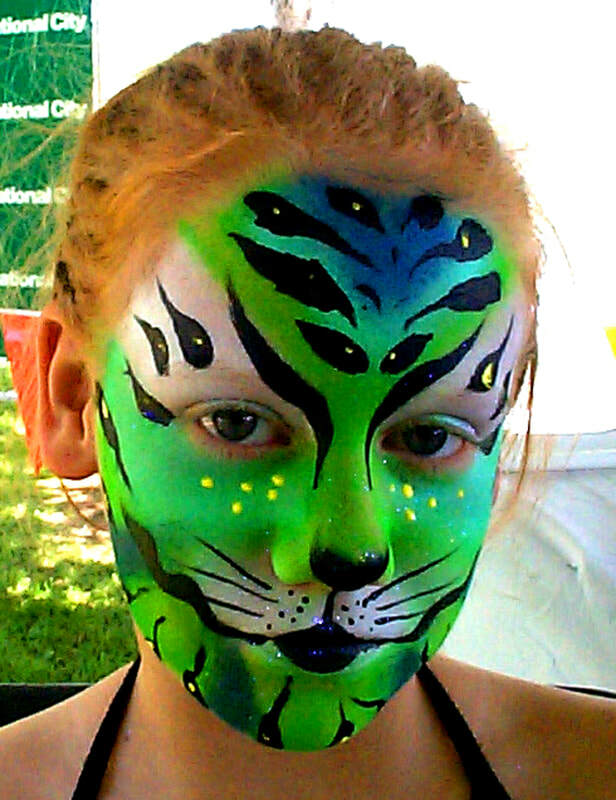 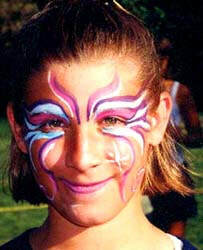 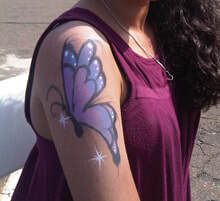 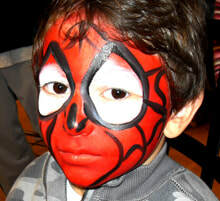 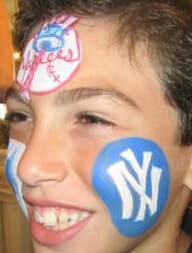 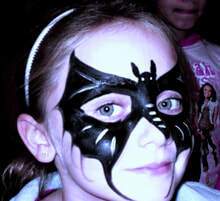 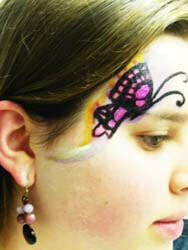 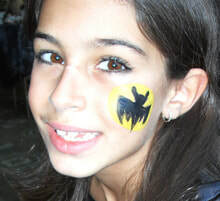 ​Children love getting their faces painted. Adults will try it, too. 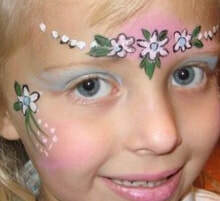 Our paints are nontoxic and washable.